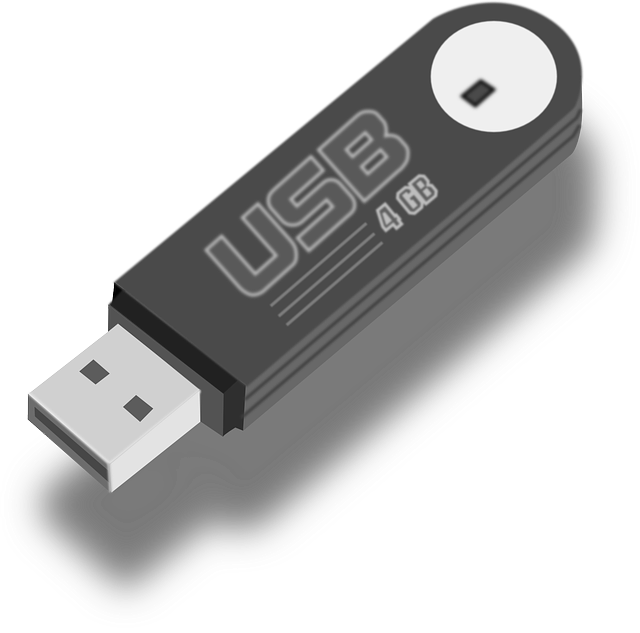 Do you have 4GB Sinowealth USB flash drive and you want to repair it .Download KA708x UDisk MP Tool and format 4GB sinowealth USB flash drive . 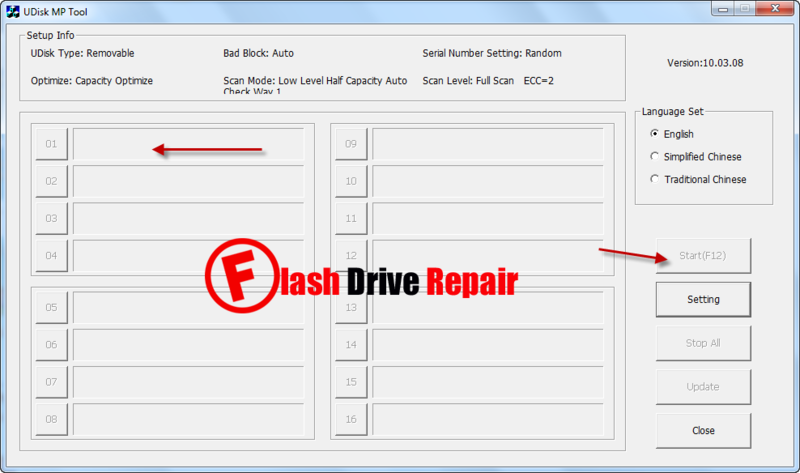 How to repair corrupted 4GB Sinowealth USB flash drive? If you have a corrupted 4GB or 8GB,16GB,32GB,64GB Sinowealth USB flash drive and you want to repair it .Don't worry my friend we will discuss how to repair any Sinowealth USB flash drive and i will provide you with Sinowealth USB flash drive recovery software . As you see the chip controller vendor is Sinowealth and the Chip part-Number is KA708x . 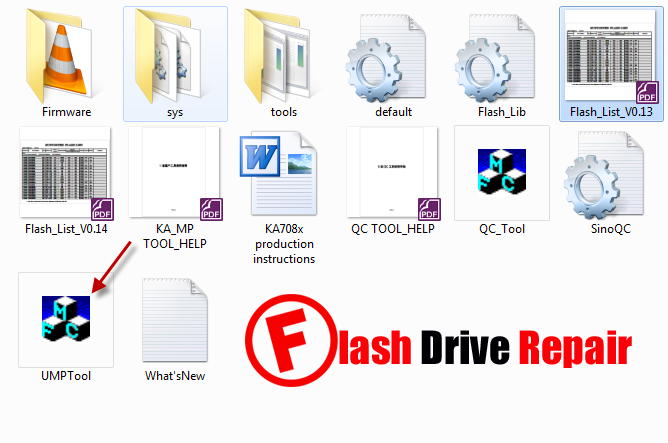 Now to repair SinoWealth KA708X chip controller , you will use KA708x UDisk MP Tool .Download KA708x UDisk MP format Tool from the download links in the bottom of this article .Insert your corrupted SinoWealth KA708X usb stick to your computer .Open KA708x UDisk MP recovery Tool and click start to begin updating SinoWealth KA708x firmware .